Vatanen, a journalist, is feeling burned out and sick of the city. One summer evening, he and a photographer set out on an assignment, and as they drive through the country, the car hits a young hare. Vatanen leaves the car to save the injured creature, and the grateful animal adopts him. This small incident becomes a turning point in Vatanen's life as he decides to break free from the world's constraints. 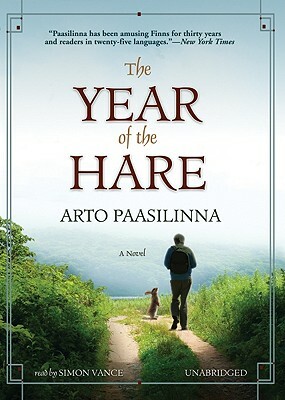 He quits his job, leaves his wife, and sells his possessions to travel the Finnish wilds with his newfound friend. During their farcical adventures they encounter forest fires, pagan sacrifices, military war games, killer bears, political scandals, and much more.